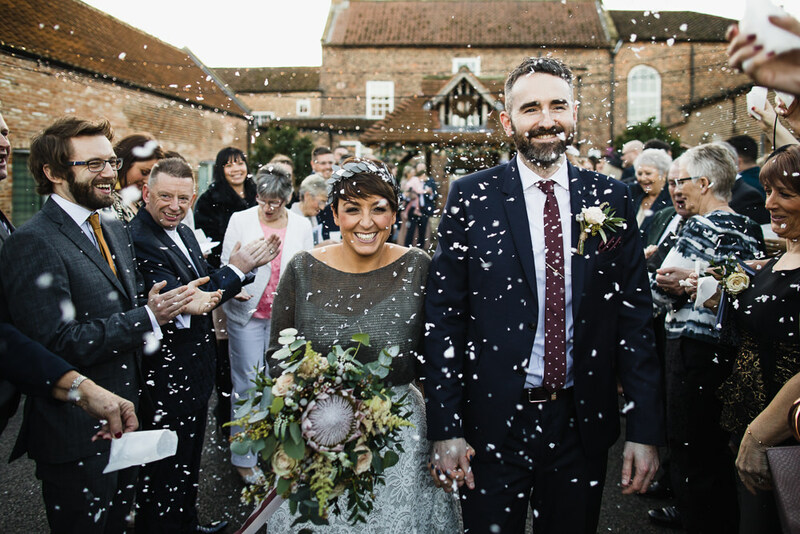 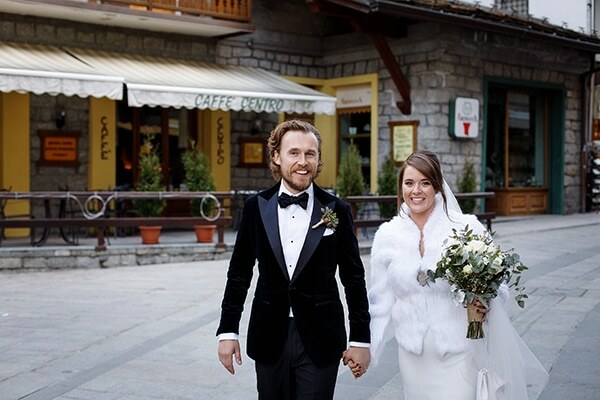 Woven into the fabric of this celebration are personal details that made Emily and Will who they are. 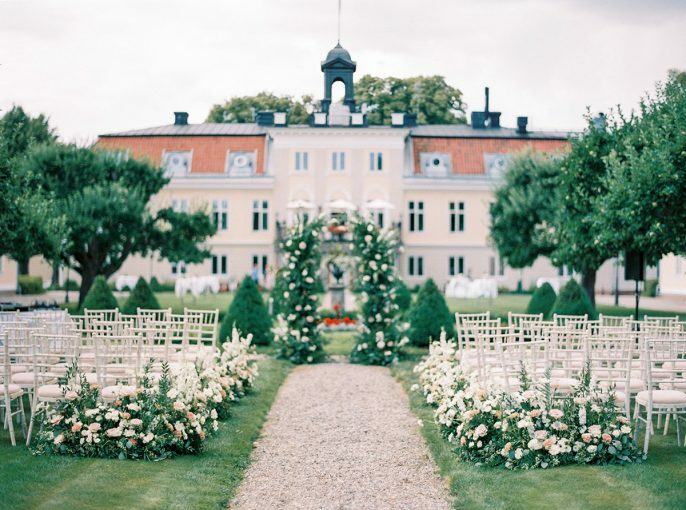 Those are the very best kind of details my friends?hint, hint; those are the ones that will make your day truly yours. 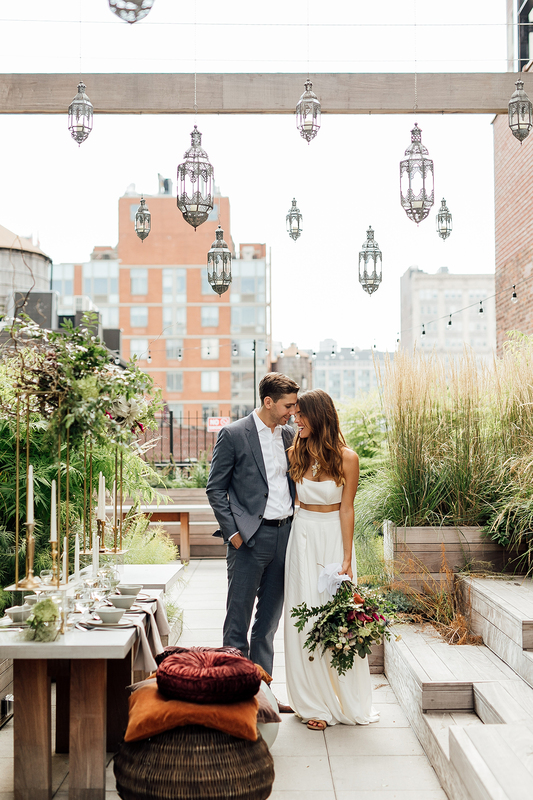 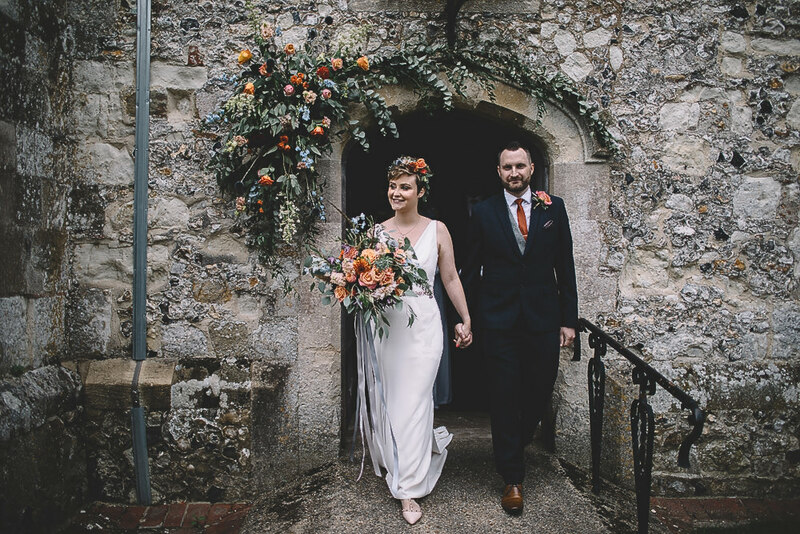 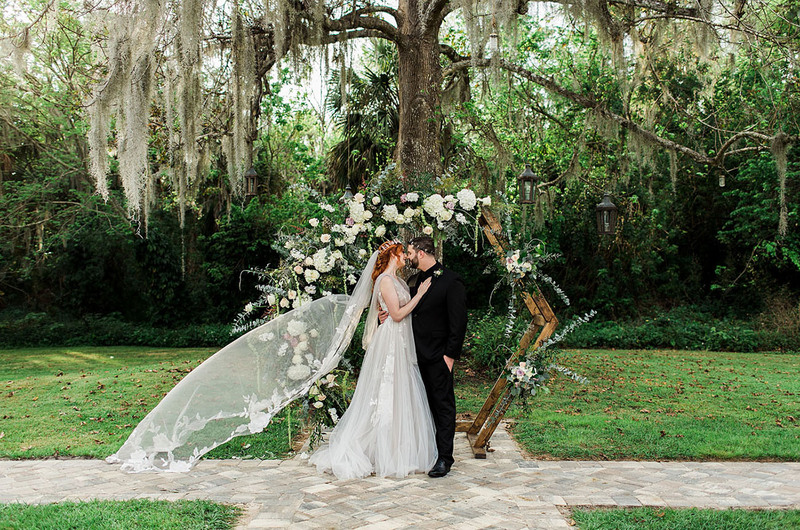 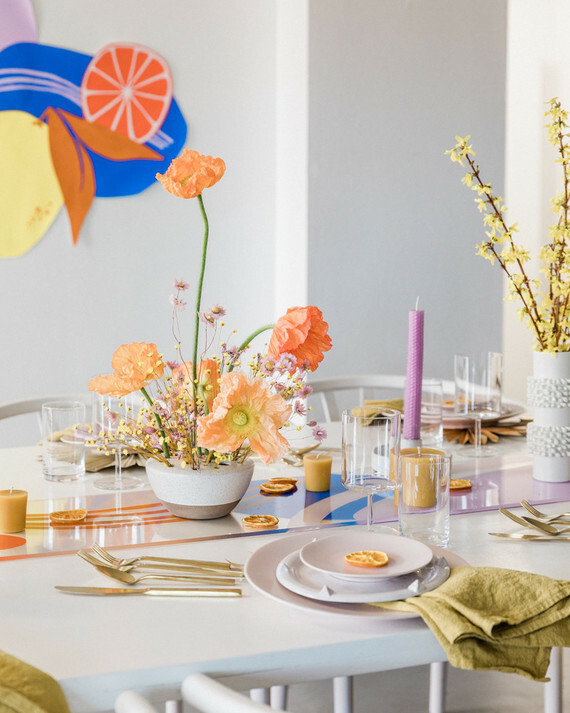 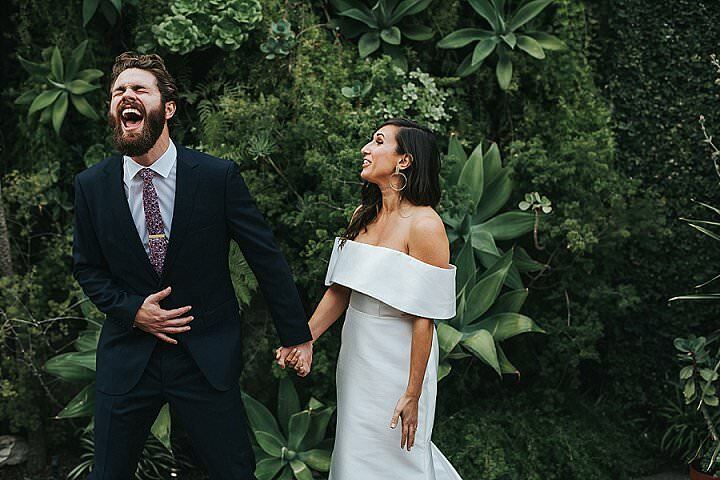 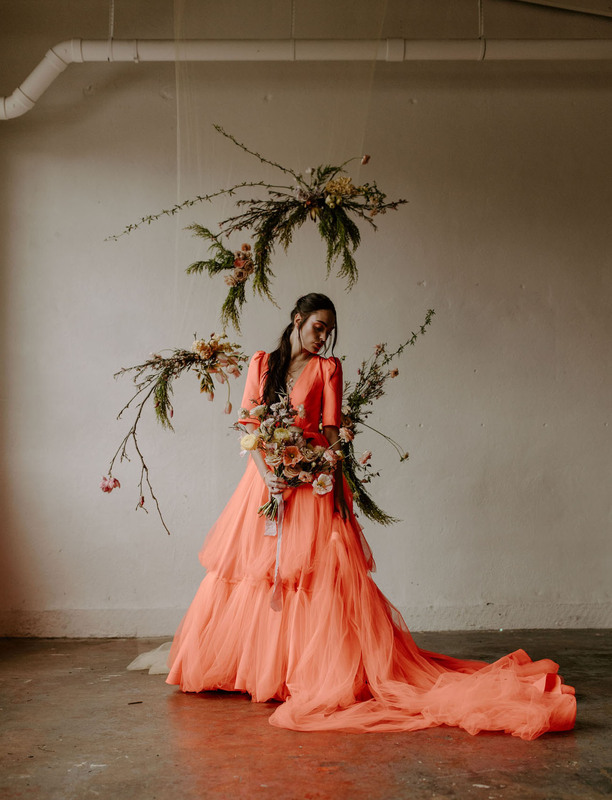 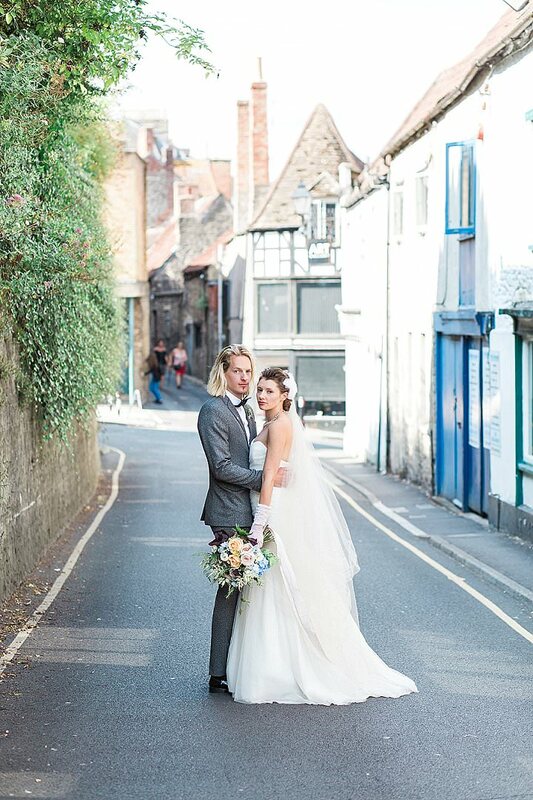 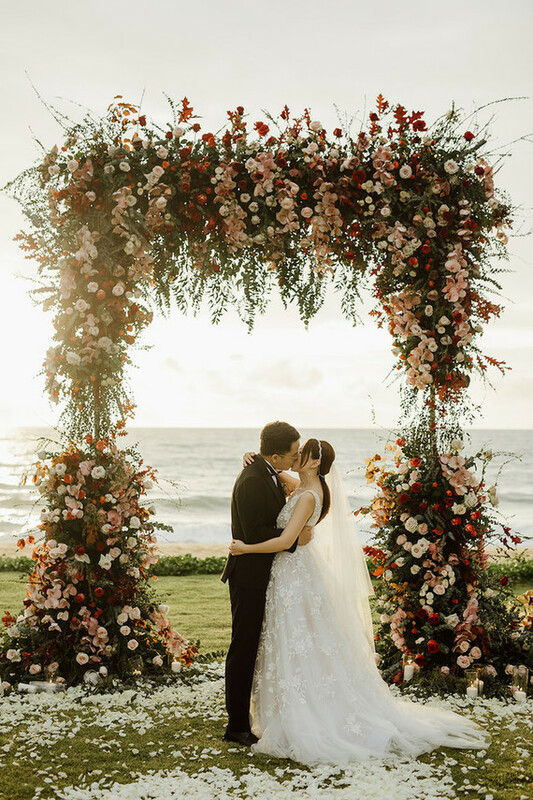 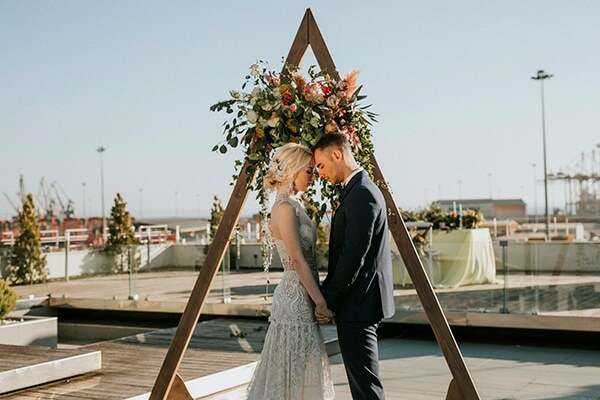 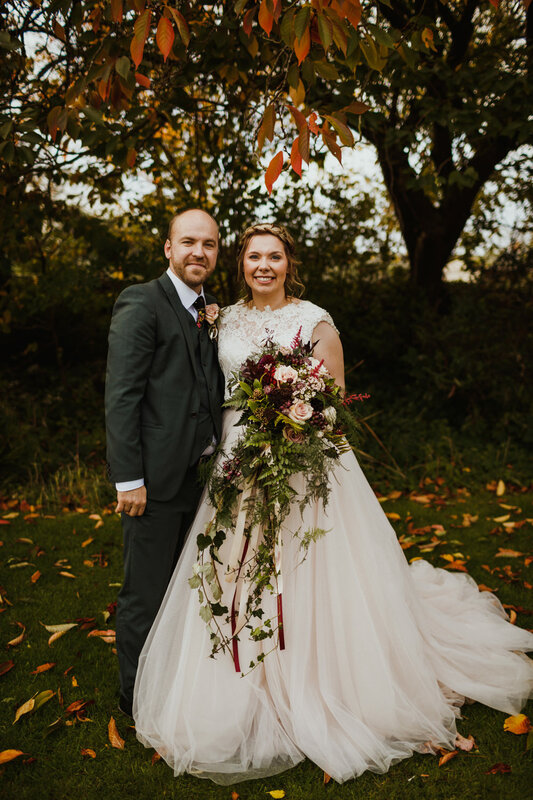 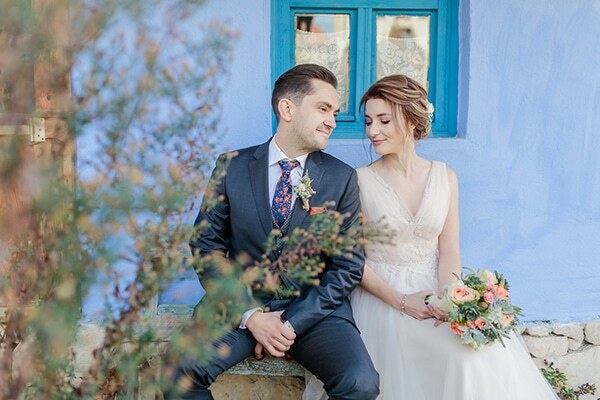 Floral and Event Designer, Amanda Day Rose is sharing a bit of this duo's sweet story below, along with a collection of images by Amanda Castle to make you feel as if you were there to witness it all.